Jack Suchocki (a former Eastern Airlines Captain) is President of Eyewitness Animations. 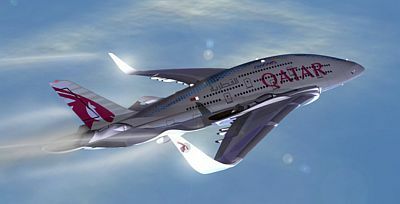 They create professional forensic animations and courtroom graphics, including aviation accident reconstruction. These are used for investigations and litigation. 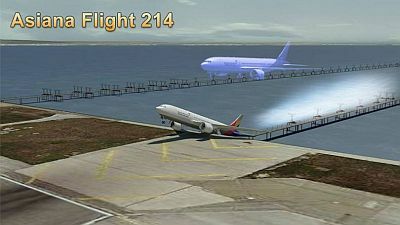 An example is the Asiana 214 crash video they produced. The animations are accurate with respect to the events, scale, and time. 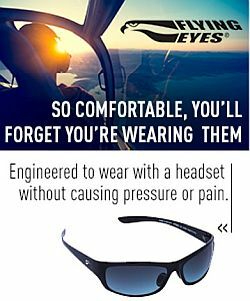 Clients include U.S. Government agencies, industry manufacturers and organizations, television networks, and many others. We talk about where the data comes from for these animations constructed on personal computers and how they are used in accident litigation. A New Order, and Announcing a Further Delay – What it Means for the CSeries? 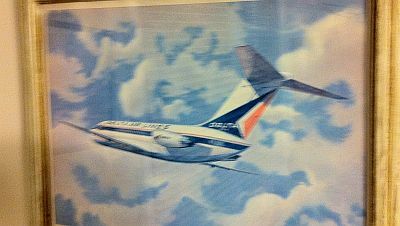 David Vanderhoof’s Aircraft of the Week: the Douglas DC-9. 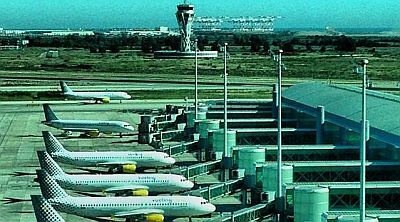 Pieter talks to Jesús Calderon, Air Traffic Controller in the Barcelona Tower about recent changes to airfield procedures, why he is taking his ATPL exams in London and why Barcelona has been busier than Madrid this summer. We also get an insight into what an Air Traffic Controller thinks about when he takes a commercial flight as a passenger. Find Jesús on Facebook, Pieter on Twitter as @Nascothornet, on Facebook at XTPMedia, and at the Aviation Xtended podcast. This entry was posted in Episodes and tagged accident, animation, Biofuel, Bird Strike, CSeries, F-35, Future of Aviation, United Airlines, V-22 Osprey on January 22, 2014 by maxflight.